Pay-Per-Click can be highly effective for a business on a limited budget. Many small business owners consider pay-per-click as a feasible option. 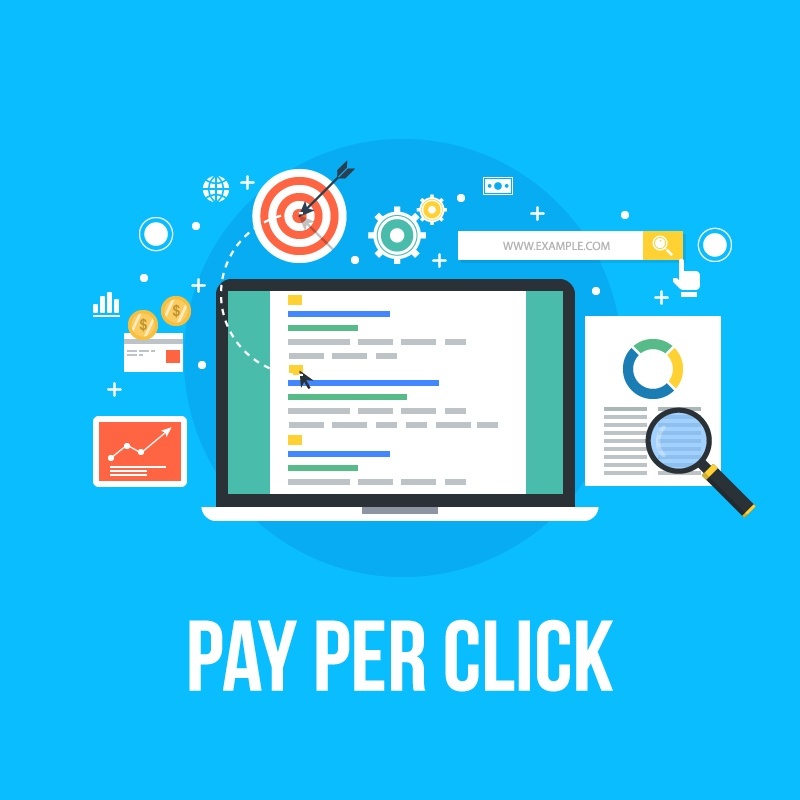 Pay-Per-Click also known as cost per click, is an internet advertising model used to direct traffic to the websites, in which an advertiser pays a publisher when the ad is clicked. Pay-per-click along with cost per impression and cost per order are used for assessing the cost-effectiveness and profitability of internet marketing. All the advertising campaign begins with a budget. There are many factors that one must consider when setting your pay-per-click advertising budget. The main PPC channel is Google AdWords’ which has two bidding models namely, automated and manual. If you have decided for manual, then the next step is to decide on how much one is willing to pay per click based on the industry. How much one bids are determined by the type of business you are promoting and size and reach of the campaign you are running. Another effective way to maximize your pay-per-click budget is by appearing at the top position of query items. This is an ideal approach to building your image. You can also build your image further by adding site links to your record. The advertising world follows the acronym AIDA to deliver a quality advertisement. Attention: You should get the attention of the customer by using a strong headline with keywords. Interest: You should also develop the interest of the customer’s interest in the ad copy book. You should also be able to answer this question, as to why should a visitor click on your ad? Desire: The emotion is the corner stone to all marketing. You must make your product and service attractive to customer using words such as amazing, secret and free. Action: You also need a call to action or CTA. You can also experiment with different variations of the ad copy using simply, order now etc. Brand or company name: The brand name has its unique value. This is important for testing and measuring your ROI. Make use of long tail keywords: Look for what phrases your clients are making use of in the item. Long tail key words are important and less expensive. They make a great profit for your venture. Can be launched quickly: Like SEO, pay-per-click can be launched quickly and can bring in targeted traffic and leads to your website. Reach: PPC can help in expanding your online visibility and additional traffic can also be sent to the website. By following such tactics, you can establish your company as a leader in your industry. Increases return on your marketing investment: Since you pay pay-per-click when ad is clicked, then it is easy to manage costs, track conversions and determine your ROI. PPC can help in raising awareness for your brand and increase traffic. It is considered as a cost-effective form of advertising.